The human heart is a living, beating organ, but for centuries it's been thought of as the centre of a person's true feelings. This Valentine's Day, your child can make a "Map of My Heart," a map that doesn't chart arteries and atriums, but her most treasured people, places, and things. You might be surprised at some of the landmarks on it! They will use a heart as a visual to record important things in their lives that they could potentially write about. 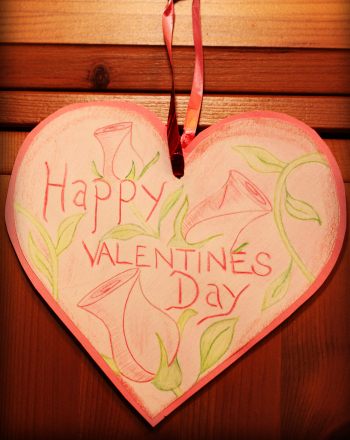 A heart ornament is a adorable decoration that shares the love on Valentine's Day. Make a heart ornament with your child this February. This yarn heart is a rustic Valentine's Day decoration that will bring some heartfelt cheer to your home. 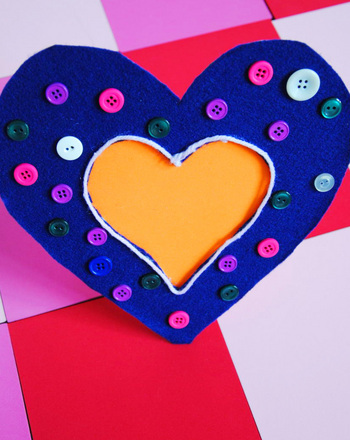 Make a yarn heart with your little Valentine. A woven heart makes a thoughtful and heartfelt gift for a special friend or family member on Valentine's Day. 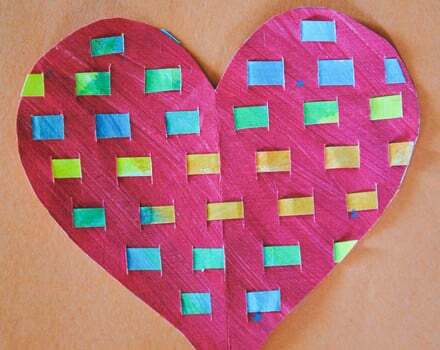 Make a woven heart with your young crafter. Does your child know how to read a map? 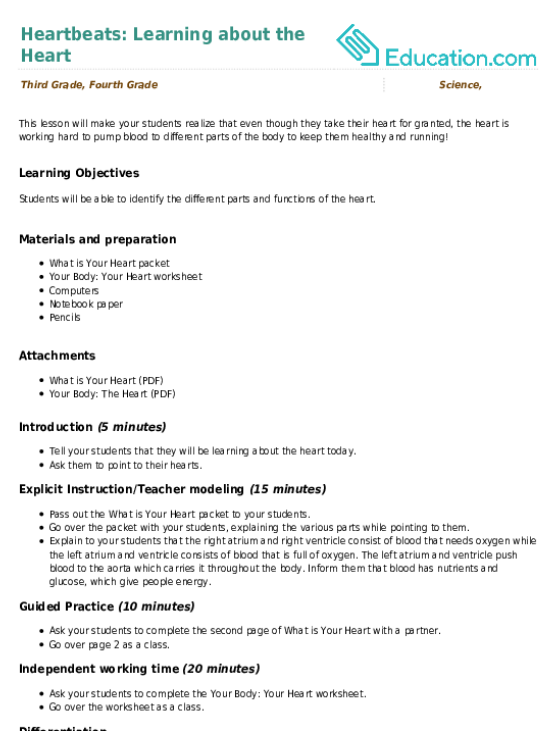 Teach this important skill with an activity that makes map reading and map creating practical and fun! 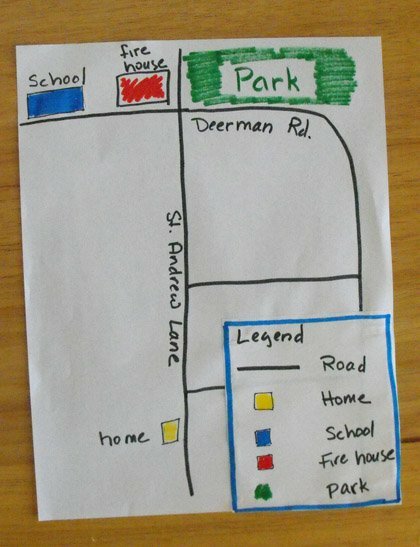 By following the directions under the map, help your child get from one side of town to the other. 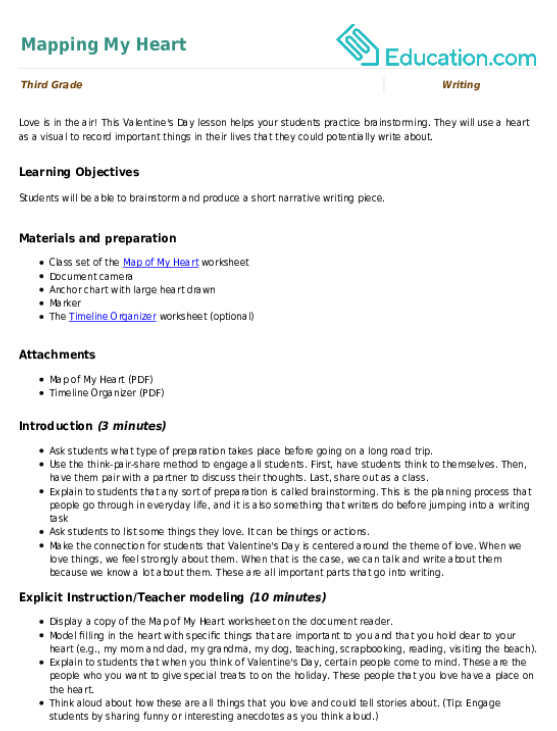 Test your child's knowledge of U.S. geography with this blank U.S. map! 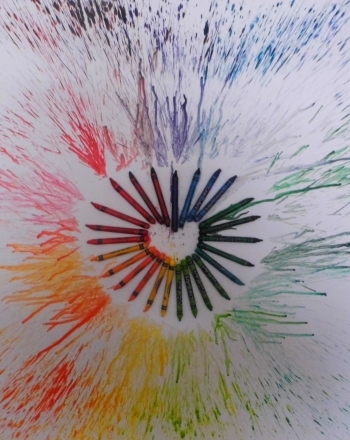 Turn up the heat this February with a melted crayon heart, a crafty and colorful decoration for Valentine's Day. Work up an appetite for geography with this awesome U.S. food map!